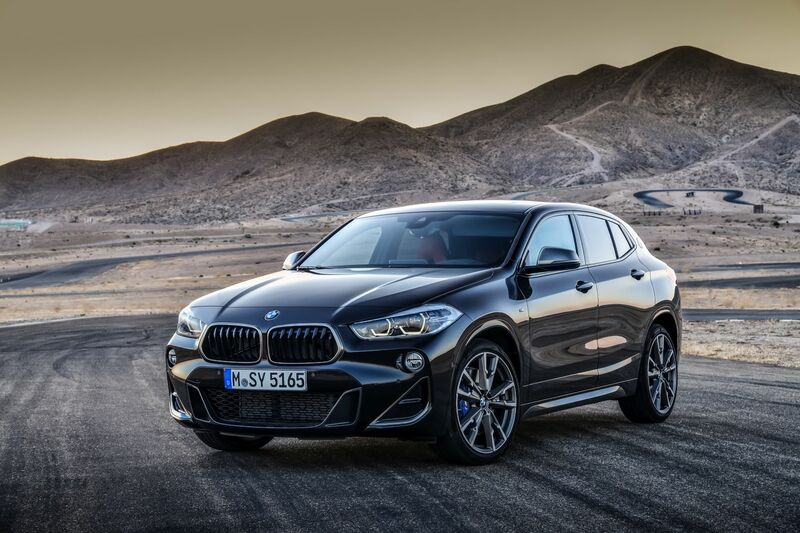 The BMW X2 is a surprising car, no matter how you look at it. The biggest thing to remember isn’t the fact that it has an extra roundel on the C-pillar or that it comes with funky colors and a funky design. The biggest surprise comes when you get in and drive it as a car built atop a front-wheel drive architecture should be so damn good on the road. And yet, the X2 defies conventions and truly delivers an inspiring experience behind the wheel as the guys from Honest John found out. Honest John really used to be a channel run by a guy who was actually called John. His reviews have always been blunt and to the point, and when there was something to criticize, he wouldn’t hesitate to do it. I still remember the review he did on the 3 Series Gran Turismo, when it came out, and he absolutely tore it to shreds. 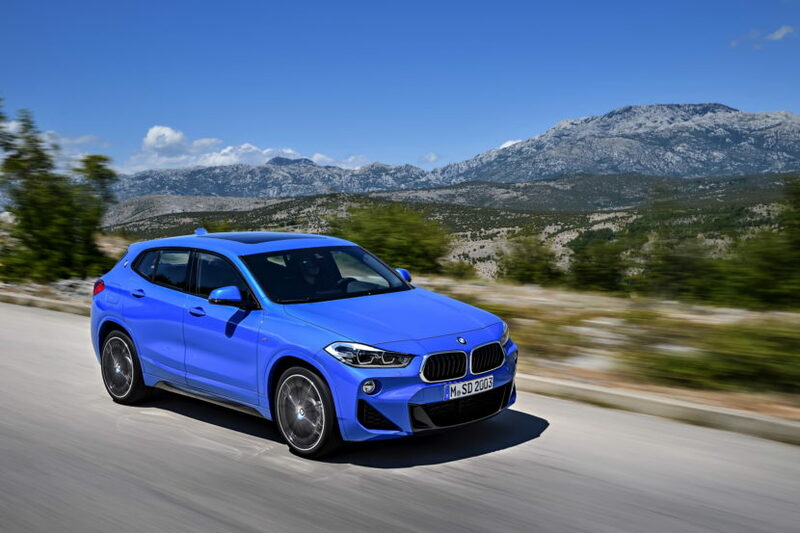 Now, with the BMW X2 I was expecting a similar take, as the X2 isn’t exactly a traditional BMW. Nevertheless, he isn’t the one in front of the camera and this particular reviewer, seems to have really taken a liking to this car. He mentions the way it drives and the fact that, despite the smaller footprint, the X2 isn’t a lot worse than its X1 brother when it comes to practicality. There are downsides as well explained here. From the rather dull interior to the harsh ride on M Sport models, the X2 is not a perfect car. And yet, in the end, it’s a lot better than it should be and that’s quite something in today’s market. The car is actually the reviewer’s second favorite in the segment today, just behind the Volvo XC40. Considering both cars are FWD at their cores and that the Volvo really has a better, more practical interior, the X2 really did a good job here.